Koen De Bisschop (Dendermonde, 1978) has been an attorney since 2001. He is recommended by the Legal 500 and Chambers Europe. He practices in all areas of human resources law, and specialises in particular in advising companies on labour (at the national and international levels) and international mobility (including immigration issues), the design of competitive wage structures and data protection. He also provides advice to executives and directors in relation to their employment or management contract, including on financial matters. Moreover, he has acquired very large experience in advising companies and law firms on the labour law and pensions aspects of mergers and acquisitions (M&A) and restructurings. Koen studied at the universities of Namur (Belgium), Durham (UK) and Leuven (Belgium). He also holds a postgraduate degree in corporate management from the University of Leuven (2005). 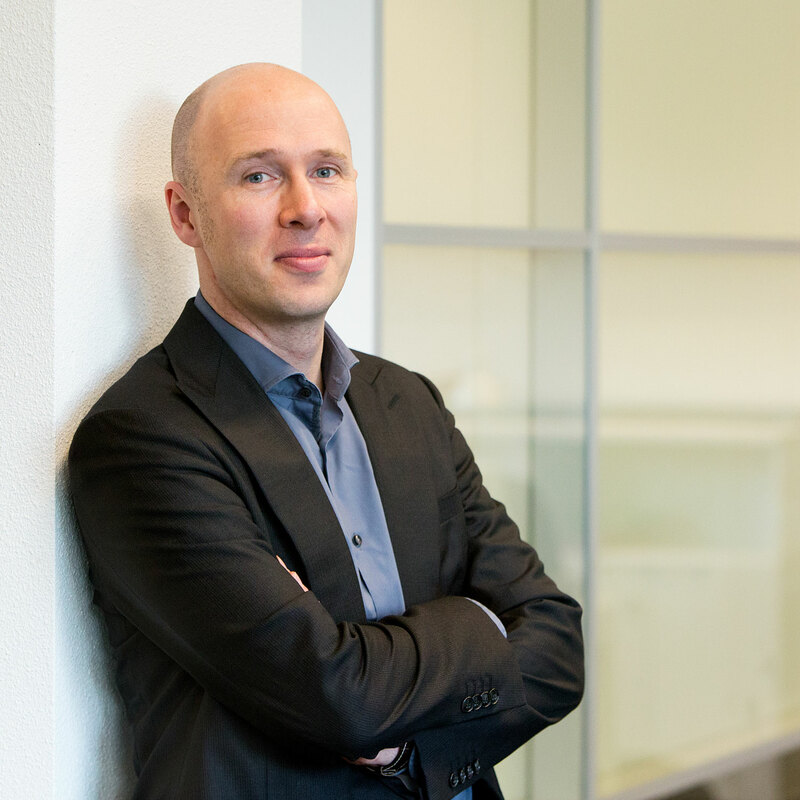 From 2001 to 2006, Koen practiced as an attorneyin the employment law practice of the magic circle firm Linklaters (formerly De Bandt, Van Hecke & Lagae). From 2006 to 2009, he was at the head of the social law team of the international law firm Freshfields Bruckhaus Deringer in Brussels. In 2009, he founded Reliance with Edward Carlier.